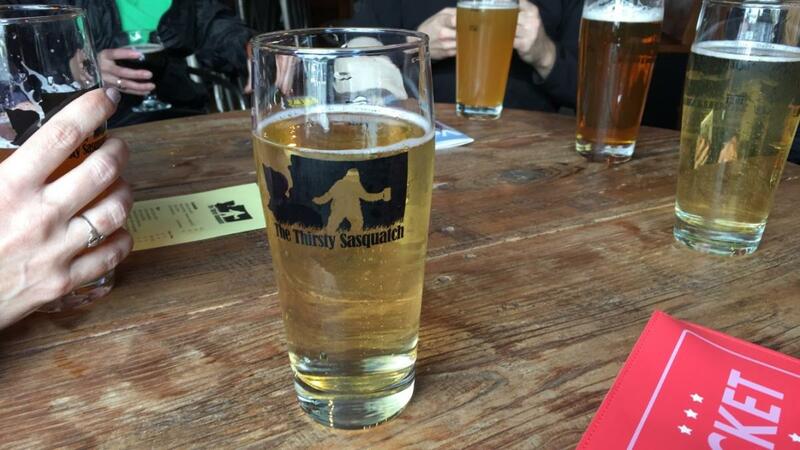 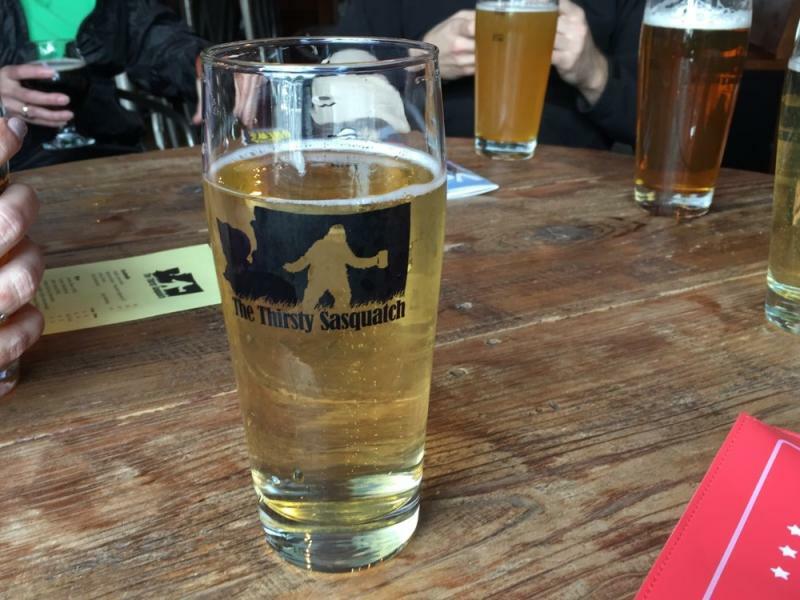 Thirsty Sasquatch is a cozy and unique taproom in Uptown Village of Vancouver, WA. 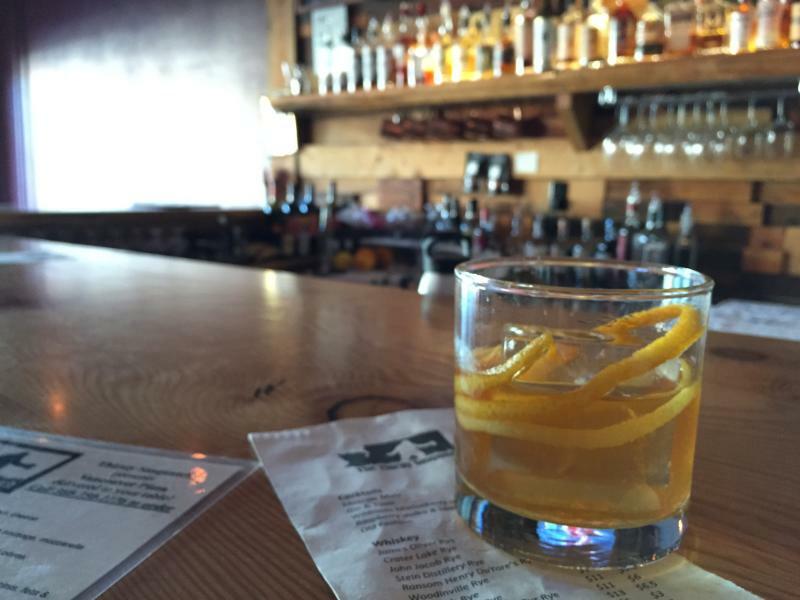 They offer the finest craft beer, spirits, wine and Kombucha in the Pacific Northwest. 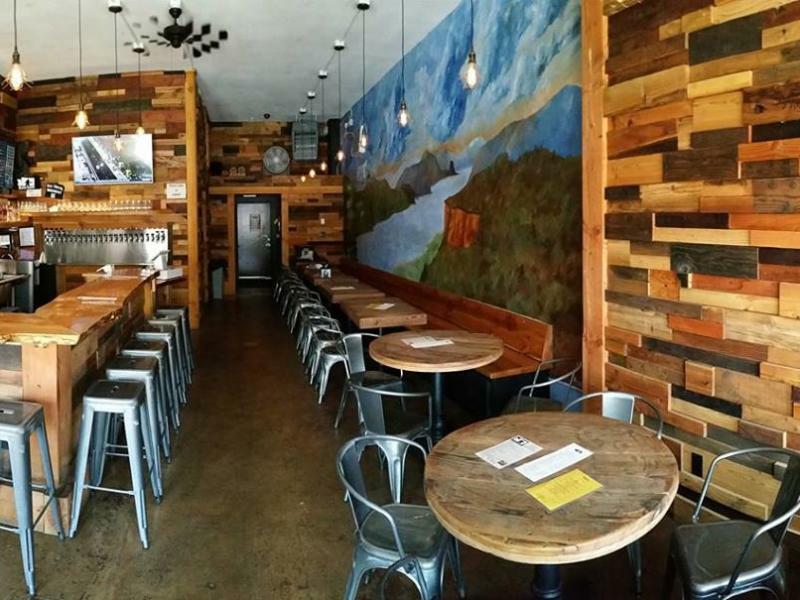 Bring in food from neighboring eateries while sipping on the best, most unique and hard-to-find skillfully crafted beverages.